A Cornville man was taken to the hospital after the crash, which occurred on Madison Road and destroyed two vehicles. 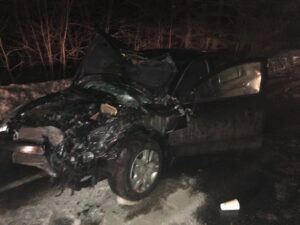 A Portland Man was arrested Tuesday night on a charge of operating under the influence following a three-vehicle crash on Madison Road in Norridgewock that also sent a man to the hospital and destroyed two vehicles, according to a Somerset County Sheriff’s official. 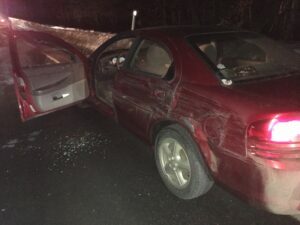 Three cars were involved in an accident on the Madison Road in Norridgewock Tuesday evening. A Cornville man was taken to a hospital, and a Portland man was charged with operating under the influence. Chief Deputy James Ross said in a press release Wednesday afternoon that the crash occurred around 7:44 p.m. Tuesday, and the initial report was that there was extensive damage to the vehicles but only minor injuries were involved. However, when deputies arrived at the scene on Madison Road, also known as U.S. Route 201A, they learned otherwise. Busch appeared to be under the influence of alcohol. While deputies were working on the crash scene, State Police Trooper Eric Bronson tried to administer a field sobriety test to Busch, who was uncooperative, according to the release. Busch was charged with operating under the influence, with priors, as well as criminal threatening, according to Ross. 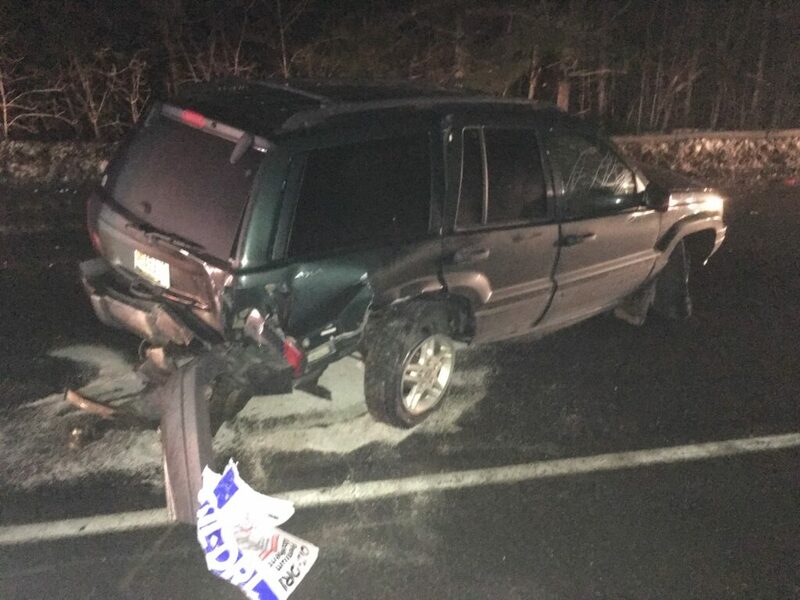 Three vehicles were involved in an accident on Madison Road in Norridgewock Tuesday evening. A Cornville man was taken to a hospital. A Portland man was charged with operating under the influence. Mercier was taken by ambulance to the hospital with a possible back injury, and Knowles was checked by emergency medical workers at the scene and was not taken to a hospital, he said. Busch was not injured in the crash, he said. Both the Grand Cherokee and the Altima were destroyed in the crash, according to Ross. The Stratus was still operable but had significant damage to the driver’s side, he said. The Norridgewock Fire Department, Redington-Fairview General Hospital EMS and A&M Ambulance assisted at the scene, he said.